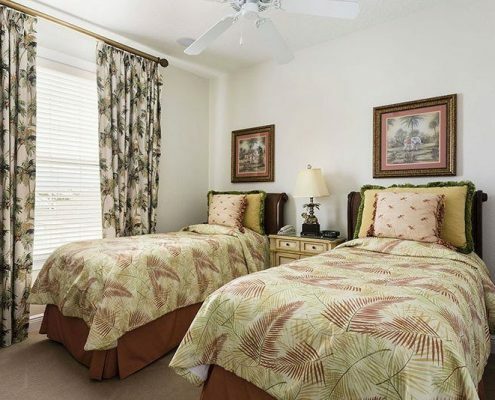 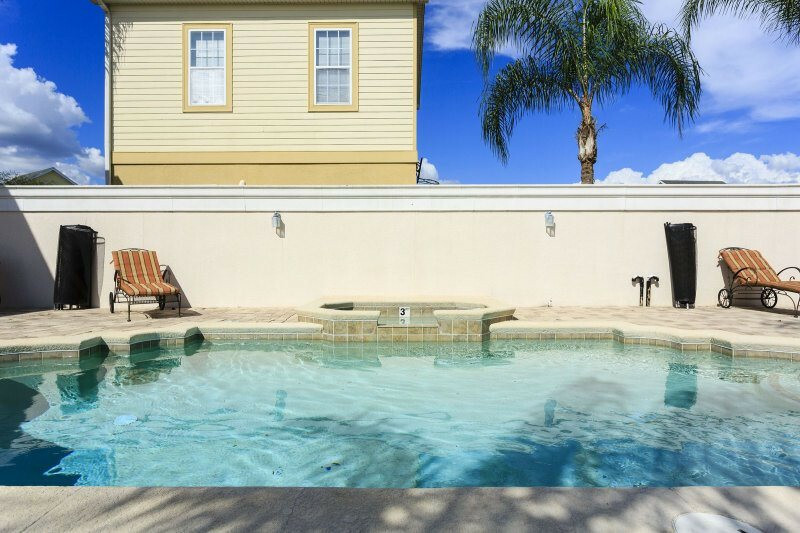 Located just 6 miles from Disney World, this expansive vacation home features 7 bedrooms and 5bathrooms, and has enough space to sleep up to 14 guests. 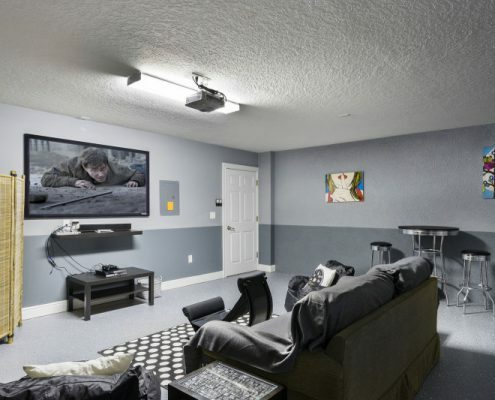 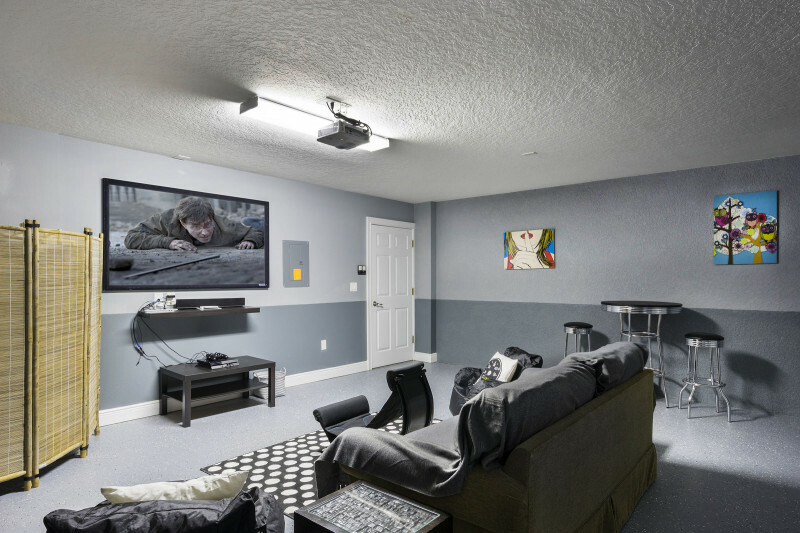 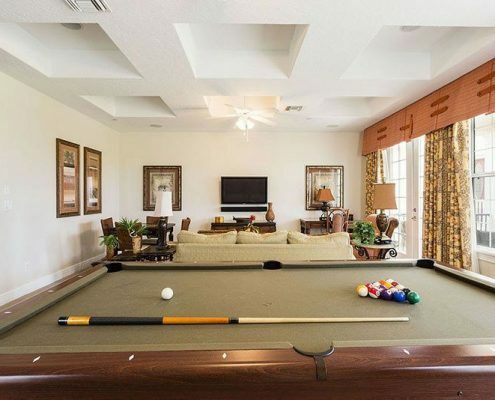 It also has a private swimming pool with a spillover tub and a game room with 70-inch projection screen. 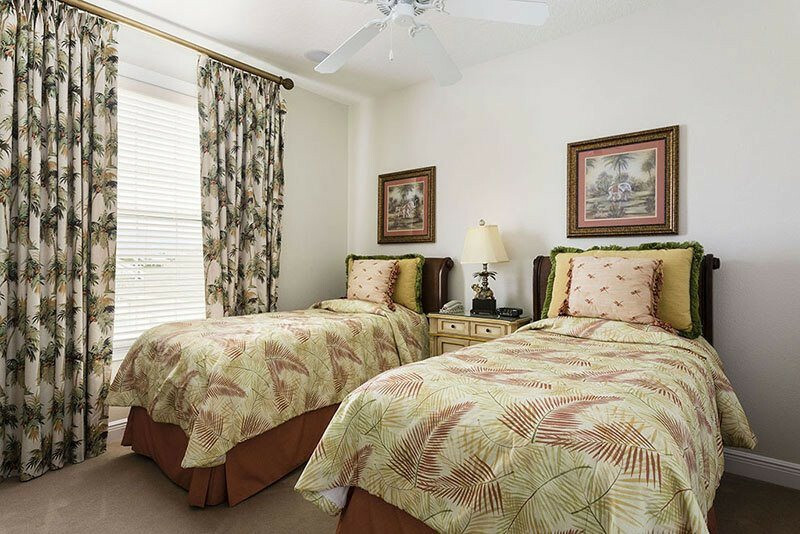 Elsewhere you’ll find a fully equipped kitchen, and there are numerous living and dining areas both inside and out. 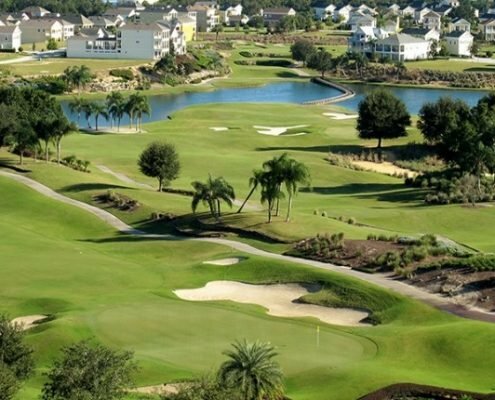 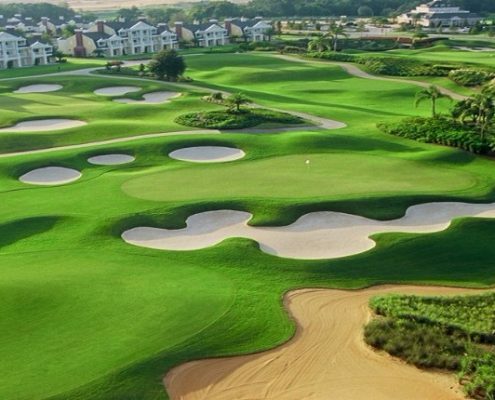 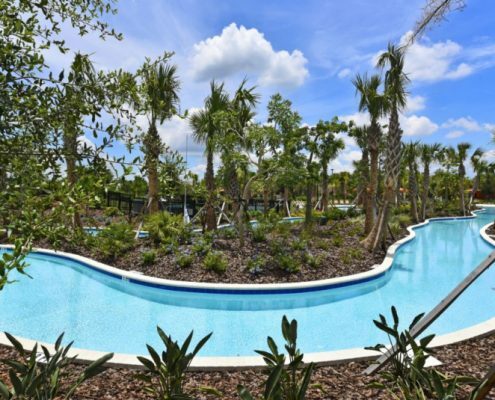 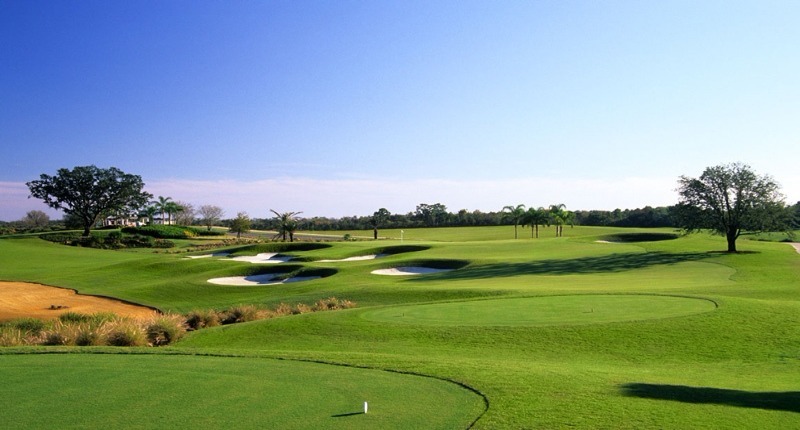 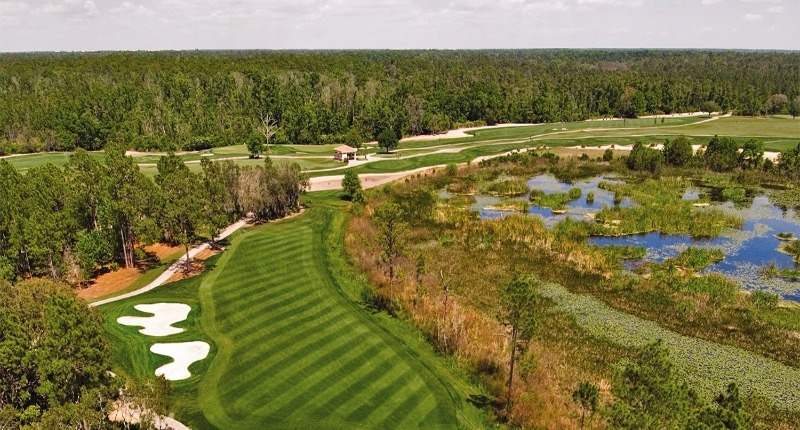 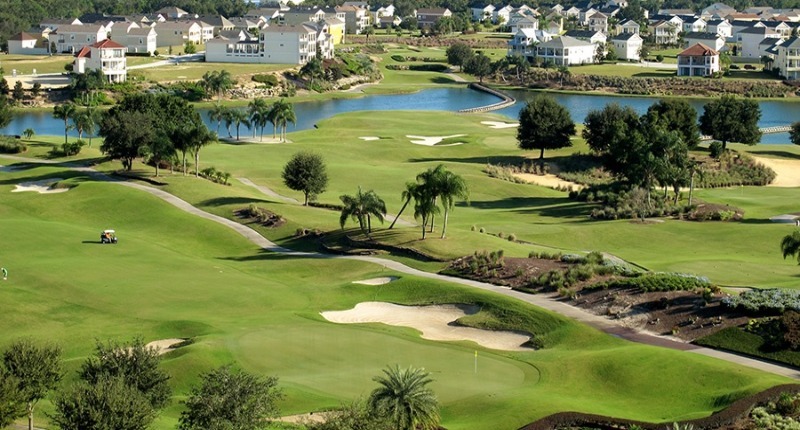 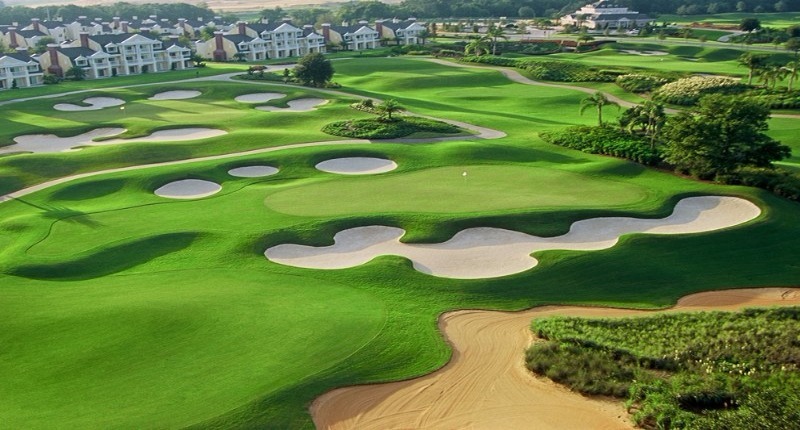 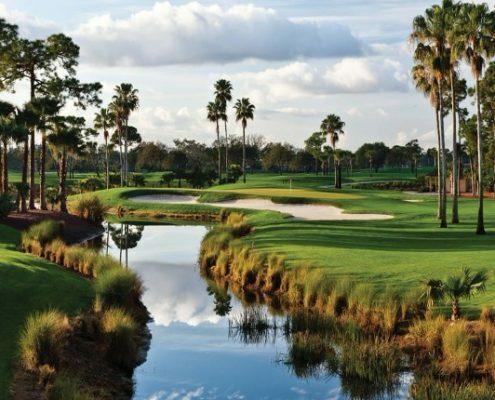 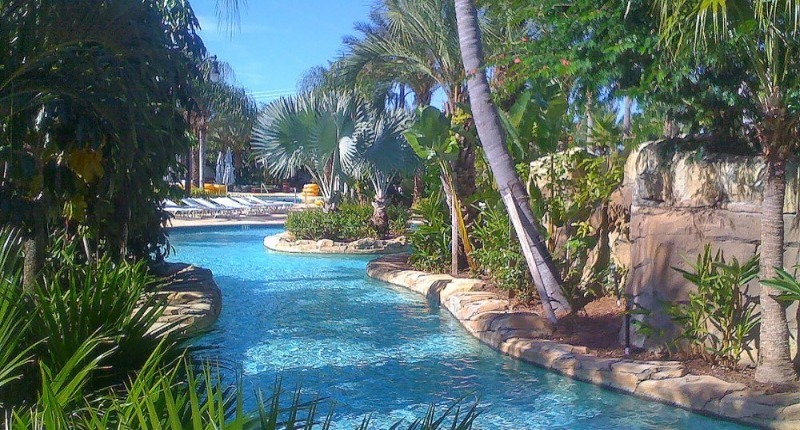 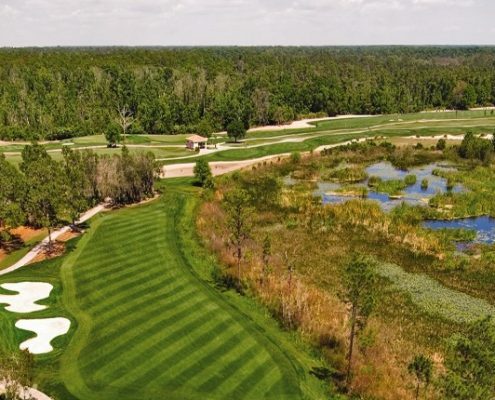 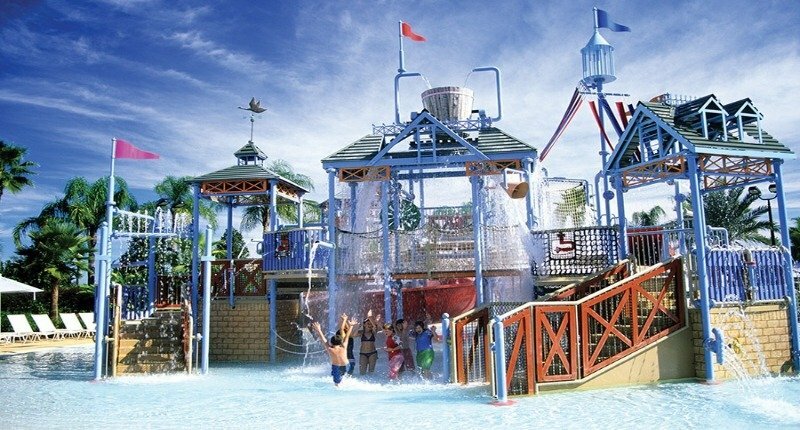 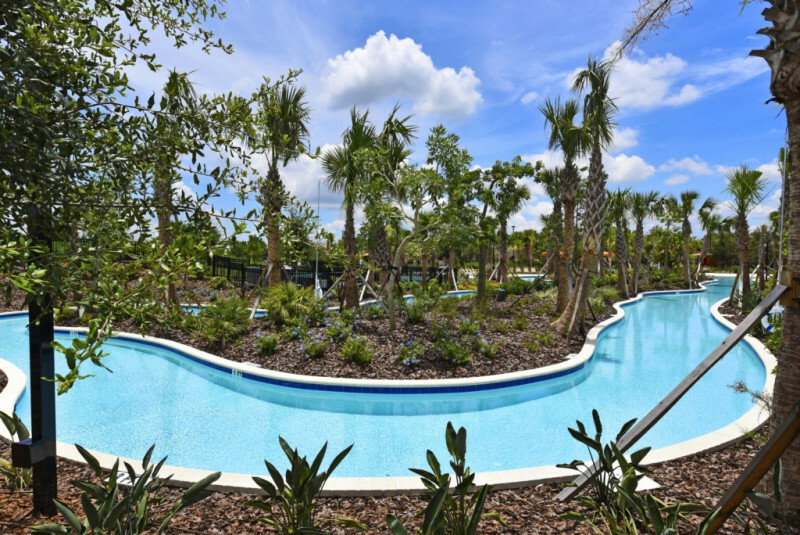 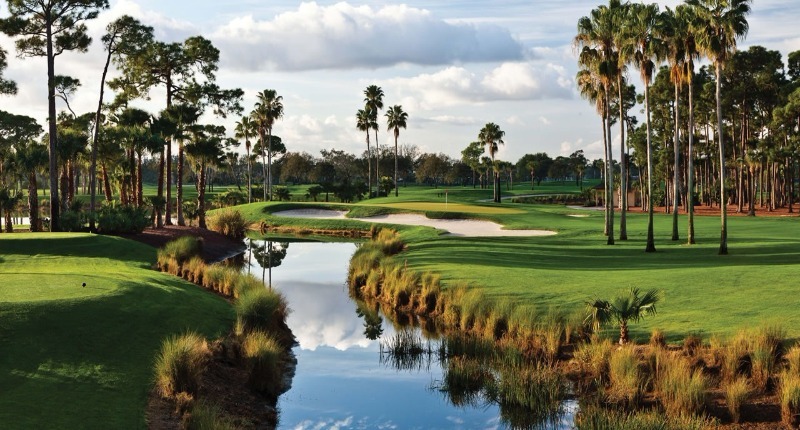 Reunion Resort is home to numerous first-rate facilities including 3 signature-designed championship golf courses, a golf academy and a 5-acre water park with a lazy river. 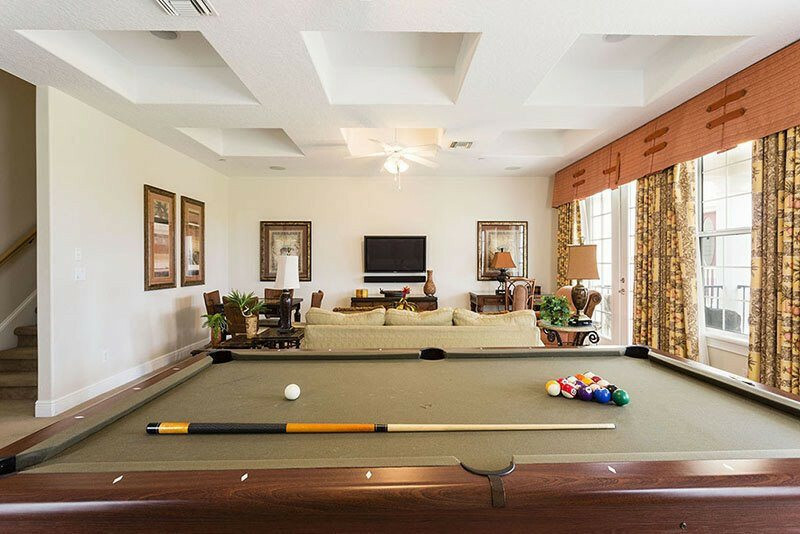 There’s also a tennis complex, a full-service spa, and several community pools. 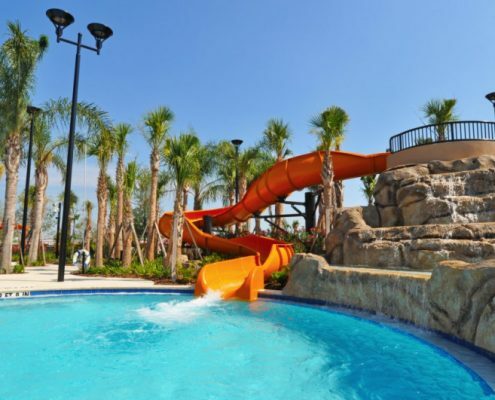 You’ll also be able to enjoy community playgrounds and activity trails, plus a grand clubhouse for meetings and events. 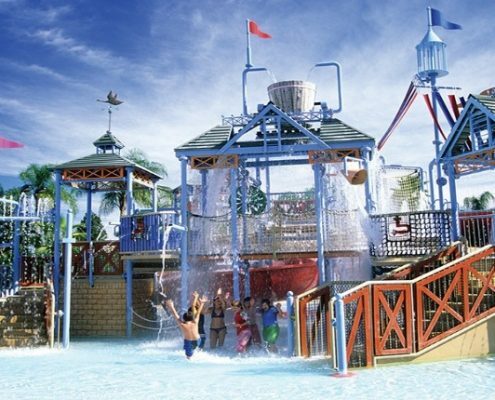 Along with a fitness centre, there are courts for basketball and beach volleyball. 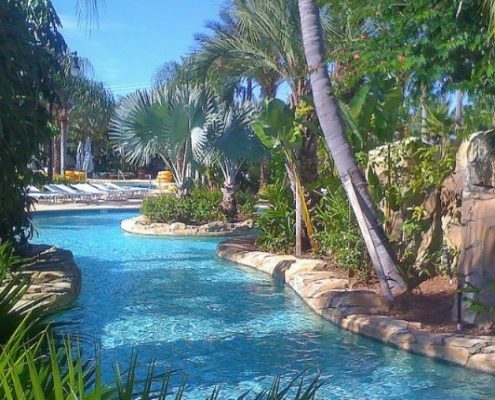 The resort offers a range of excellent restaurants and bars, as well as a shop for stocking up on everyday essentials. 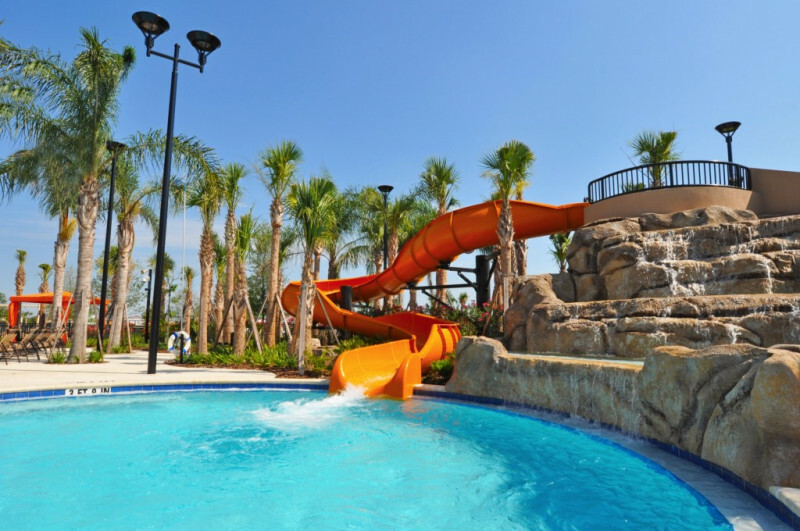 If the little ones want a parent-free way to enjoy the day they can hang out at the kids’ club and enjoy activities like scavenger hunts, nature hikes, pool games and handicrafts. 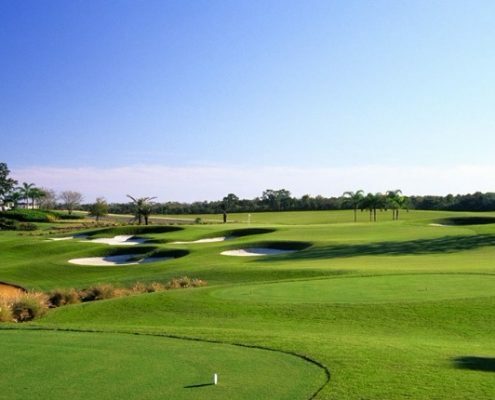 If you would like to play other golf courses please give us a call or mention it on the Enquiry form and we will be happy to build that package for you.